In one of the heated arguments among friends over best investment strategy, the debate was on the return one gets when investing in Real Estate. Comparisons were being drawn with Equities, Gold, Debt and Cash as other investment classes. As I continued to listen to empirical evidences of rate of return for each class, it became more and more apparent that most of my friends miss out the third dimension which is equally if not more important for correct decision. The first two dimensions of investment and rate of return are straight forward, the third dimension of “risk” involved is intuitive yet not considered seriously in most of our investment decision making. I write this not to highlight “risk” but to highlight the need to look for and evaluate a third dimension in anything that we do, specially when it involves decision making. I have encountered numerous occasions of celebrations of business successes where the actual impact to holistic picture speaks of a different story. A hugely successful fund raising activity, hides the failures of meeting strategic goals of long term supporters or the unusual drain on the budget. Most of the business KPI’s that I have seen are devoid of this third dimension. We are happy measuring successes in isolation, not because there is lack of understanding or awareness, but largely due to lack of identification and measurement of the third dimension. Even if identified and measured, the challenge remains in morphing the three dimensions for the complete picture. When “risk” is added to the asset classes, decision making actually becomes more complex. Is high risk – high return better than medium risk – medium return? The answer is always contextual and common management adage is the best answer — It depends. Yes it depends. It depends on the risk appetite, risk nature and risk ability of the situation. The situation is constantly changing and so does the right answer. Inspite of the increased complexity in the decision making, following a linear two dimensional equation will yield far reaching and long term damage. Of course you may get lucky and strike the right answer even from the two dimensional image. 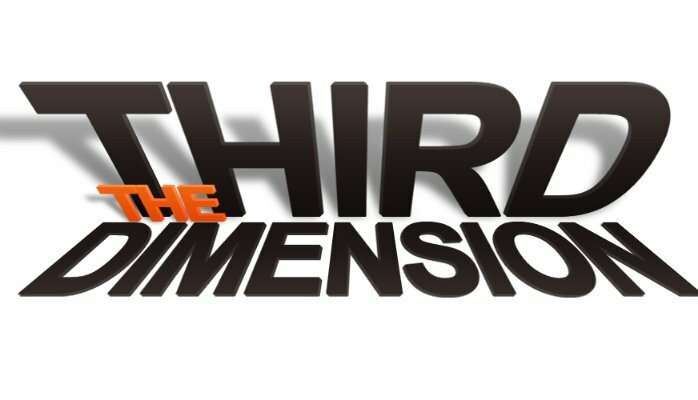 There is a fourth, fifth and nth dimension as well. While Analytics and Big Data technologies today help us evaluate all n dimensions, it is not necessary for us to run to complex algorithms for an answer. More important is to have a habit of identifying and considering the third dimension at least. Try it in your daily routine life, you will begin to see the world differently.